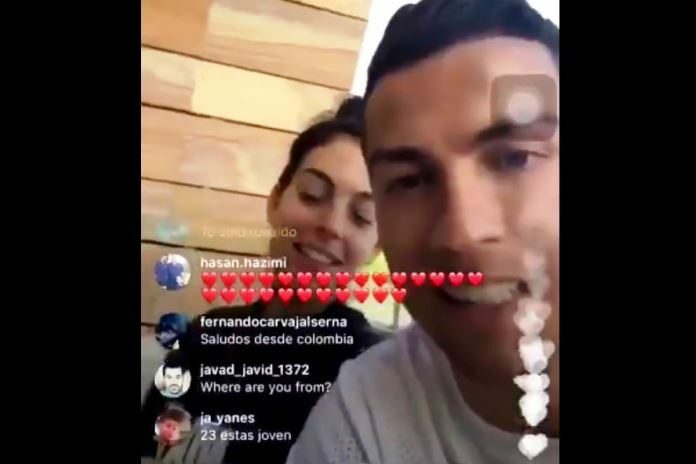 Cristiano Ronaldo made use of Instagram live to announce the name of his soon-to-be-born daughter. 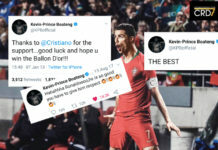 In June 2010, CR7 welcomed his first child. Believed to be born through a surrogate mother, the boy was named after his single dad. At the beginning of the year 2017, Ronaldo still counted only one son. 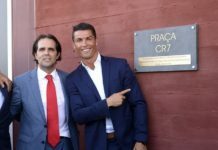 Today, he is about to welcome his fourth kid after unveiling twins Eva and Mateo during the FIFA Confederations Cup, earlier this summer. 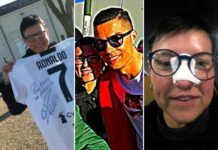 Talk about the CR7 family escalating quickly! 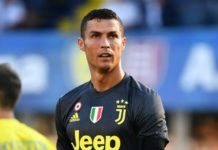 After going public with his relationship with Gio at the beginning of the 2016/17 season, the Portuguese skipper has not been pictured kissing other women. 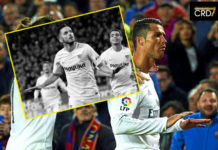 Since being spotted by CHI magazine in November 2016 with Spanish girlfriend Georgina Rodriguez for the first time ever, the Real Madrid forward appears to have changed his ways. The addition of the twins — also believed to be born through an American surrogate mom — has kept the dad-of-three with his hands full at home. 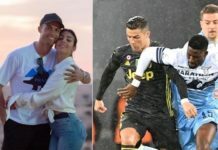 In Georgina Rodriguez who is up to nine years younger than her boyfriend, the 32-year-old athlete seems to have found the ideal woman: pretty, healthy, business-minded, adorable with kids, and ready to welcome the couple’s new addition. 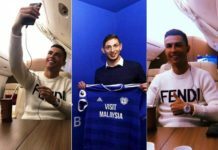 “The name of my daughter will be Alana Martina!” Ronaldo announced as he explained how he chose the first name while Georgina added the second. 🎥 Cristiano Ronaldo on Instagram sharing details of his soon-to-be-born child. We just can't wait! Who said life after Russian model Irina Shayk would be miserable for Cristiano?! He’s clearly moved on as he promised he would, and has transformed into a family man.